Hello! It’s Wednesday…again. Is it me, or are these weeks flying by? Well, here we are with yet another Wellness Wednesdays guest post. I hope you have been enjoying the series. It has certainly been an honor to feature such inspiring folks. Today’s post comes from another new friend that I have made through the San Diego Vegan Ladies Cooking Club, the gorgeous & wise, Jennifer Nemeth of Reinventing Nutrition. Jennifer’s driving passion is to “reinvent what you know about nutrition.” She is a Registered Nurse & Nutritionist who desires nothing more than to guide her patients to better health. She has seen first hand the devastating effects of the “Standard American Diet” (SAD). Many are suffering the effects of diseases that need not exist, which is indeed sad. Seeing the need for education that does not emphasize more medications & surgical procedures, Jennifer has dedicated her career to inspiring others & providing the tools to their best health. 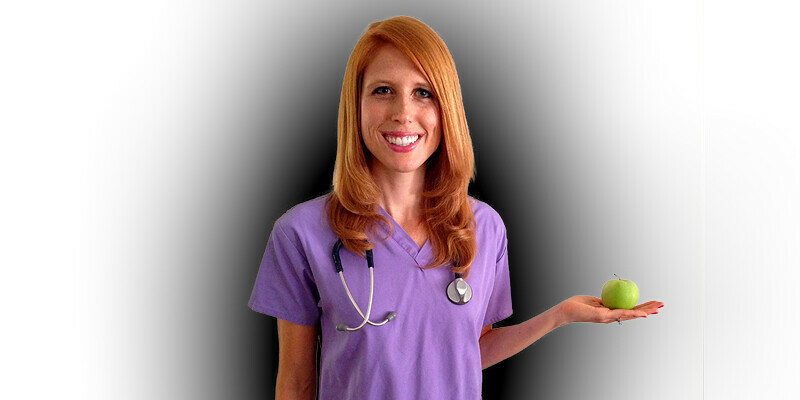 She has a degree in Dietetics, earned a Certificate in Plant Based Nutrition from Cornell University, & is a certified instructor for “Food For Life”, an award-winning Physicians Committee for Responsible Medicine (PCRM) program designed by physicians, nurses, & registered dietitians that offers cancer, diabetes, weight management, kids, & employee wellness classes that focus on the lifesaving effects of healthful eating. Today, Jennifer discusses the misconceptions about cows milk & calcium from a health & nutrition perspective. Many of us were raised to believe that dairy is necessary for strength, growth, bone density, but it is just the opposite. It is refreshing to hear her take from a nutritionist’s perspective, especially after attending a “Fighting Cancer with Foods” class, where the ill affects of dairy on health were not addressed. It’s unfortunate that this is often overlooked by many healthcare professionals, so thank you, Jennifer, for spreading the good word & promoting a plant-based diet. For more than 20 years, I was mislead to believe that dairy is the supreme source of calcium. This was fueled early on in school when it has highly advised to be a participant in the lunch milk program. We could choose between plain, chocolate or a bizarre but ever popular strawberry flavored. And remember those famous advertisements with an athlete or celebrity, smitten with a cheesy smile & a milk mustache? Those are just two examples of the many ways the dairy association “educated” (aka brainwashed) us early on the importance of getting enough calcium. Have you ever stopped to think where calcium really comes from? It’s from plants! Cows eat the calcium-rich plants & it’s passed through to their milk. The only problem is dairy often comes packaged not only with calcium, but with artificial hormones, saturated fats & growth factors. 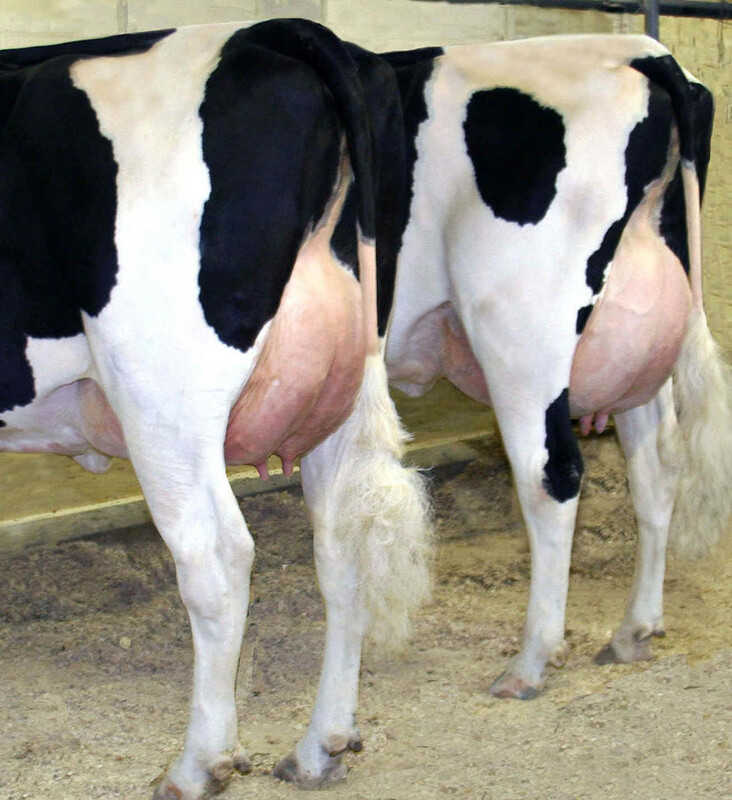 These growth factors enable a calf to quickly develop into the size of an adult cow. When humans consume dairy, those same growth factors are an excellent life source to growing tumors. Milk is high in protein, which creates an acidic environment within our bodies. Our bodies are in a constant state of trying to balance the pH levels of our blood between 7.35 & 7.45. When an acidic state occurs, calcium is leached from our bones to neutralize. This same process happens with high animal meat consumption. 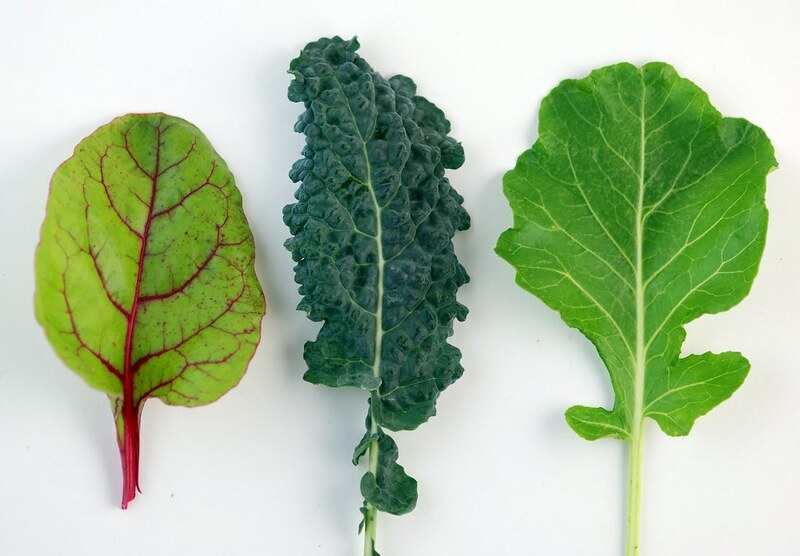 Some plant sources of calcium include green leafy vegetables, broccoli, tofu, figs & calcium fortified orange juice. Another important component is the need for vitamin D to adequately absorb calcium. Vitamin D can be attained through about 15-30 minutes of sunlight exposure or through mushrooms or products enriched with vitamin D such as soymilk. Taking a multivitamin with vitamin D added is okay but be careful not to overdo it with additional vitamin D supplements. Vitamins A, D, E & K are fat-soluble, meaning extra doses are stores in your fat & can build to toxic levels. Finally, just as exercise builds muscle mass, it also strengthens your bones. So get moving & do some weight-bearing exercise! Got “Non-Dairy” Milk? Thanks so much for joining us today, Jennifer, & sharing your wisdom! This is such helpful information to have at our fingertips for the next time someone hassles us for passing on the dairy-based cheese plate, or for sipping on a soy milk latte. For more information on Jennifer, what she has to offer, cooking class schedule & how she can help you, visit her website at reinventingnutrition.com. You can also follow her on Instagram at “reinventingnutrition”.